The head of Strategic Command has outlined a vision for the future to better integrate war-fighting functions and capabilities to keep pace with adversaries in an increasingly dynamic environment. Responsible for a diverse set of missions, STRATCOM has been structured in stovepipes: the nuclear triad (itself three stovepipes), space, conventional global strike and missile defense. Yet Gen. John Hyten, speaking Aug. 13 at the annual DoDIIS conference in Omaha, Nebraska (STRATCOM’s home), envisions a future in which the command is one innovative war-fighting team that deters conflict and delivers decisive capabilities from, in and through all domains, wherever and whenever needed. 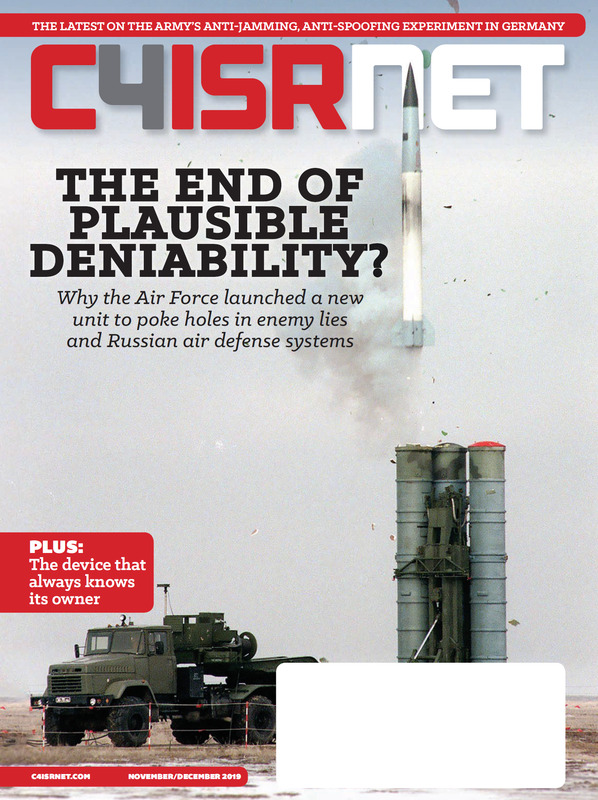 Adversaries such as China have begun to integrate their disparate, yet related capabilities. With the Strategic Support Force, established in 2015, China has organized space, counter space, cyber, offensive, cyber, intelligence, surveillance and reconnaissance in the same command, Hyten said, because they understand the need to integrate information. The U.S. now has Cyber Command, a fully unified combatant command for generating cyber effects around the world, as well as STRATCOM, Specials Operations Command and Transportation Command. Soon there will be also be a unified command for space, and all of these operate separately. 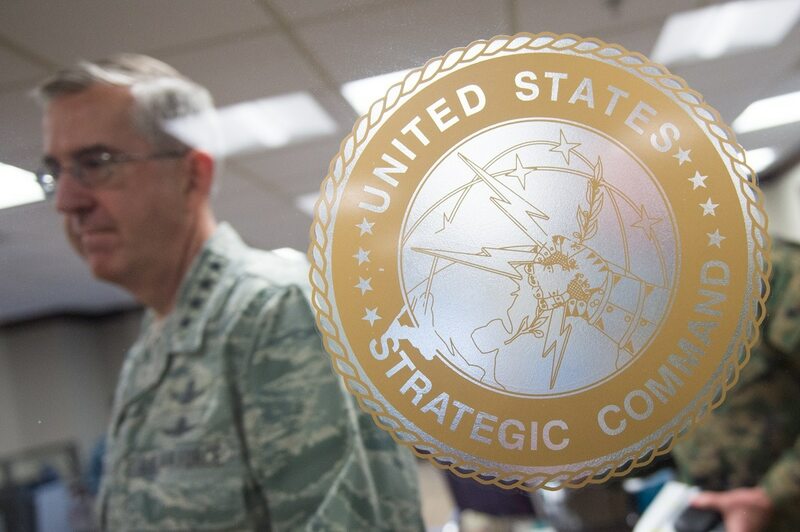 Hyten noted that success in the future — not just for STRATCOM, but also for the other similar commands that coordinate capabilities for other combatant commanders — will be achieved when capabilities are applied through whatever domain necessary with whatever means available. “We don’t care where it comes from, where it goes to, as long as it dominates the adversary,” he said. “Our challenge is how do we integrate that effectively so that we seamlessly share information in real-time across the board,” he said of these combatant commands — currently called functional, rather than geographic combatant commands, as they are not restricted to a region. SOCOM and STRATCOM in July underwent the first war-fighter exercise between functional combatant commands as a means of figuring out how to eliminate redundancies, gain greater efficiencies and establish better integrated command relations. Both Hyten and Gen. Raymond Thomas, commander of SOCOM, outlined potential changes to the unified command plan, which defines scopes and authorities of the geographic and functional combatant commands and investments in manpower. The commanders would like to change first the perception and then the applications of their “functional” commands, because “that’s not the way I talk about my command and that’s not the way Gen. Thomas talks about his command,” Hyten said. “We are global war-fighting commands. We have global capabilities that deliver lethal capabilities around this planet,” Hyten added. “We are really keen and excited you might say on offering blended global solutions to the Department of Defense as we go forward,” Thomas added.